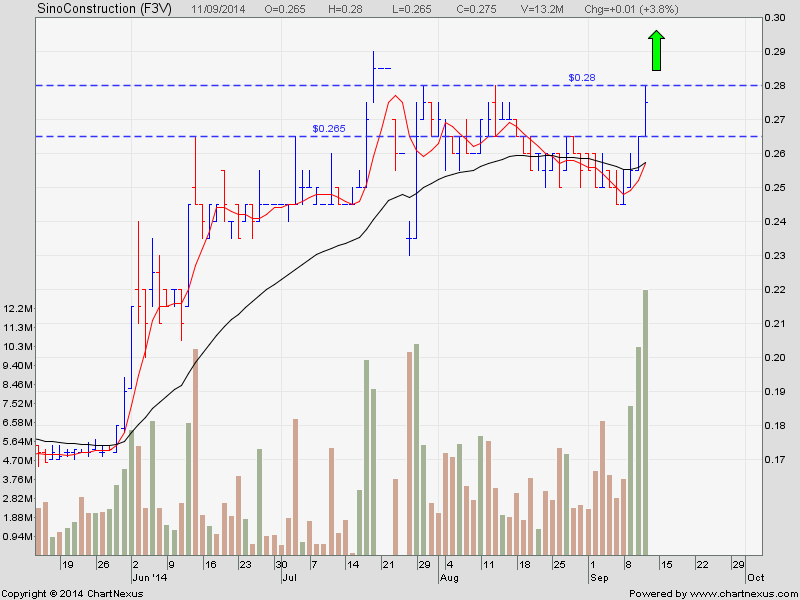 This stock may start to run again after resting for 7 month. Watch for it ! It is accessible to the public.